Heartbroken over a failed romance, talented pianist Danny Murtaugh drops out of music school and returns to his rural hometown, where he discovers two new passions: one for the untouched woodlands of the reclusive Frederick P. Garrick, and one for Stephanie, the stunning new waitress at the town diner. Managing to wrangle permission from Garrick to photograph his land, Danny finds himself returning to the scene of the central tragedy of his life, and a painful unspoken secret. But secrets link to secrets, and in trying to confront his own past Danny will stir up memories those around him would prefer stay buried. 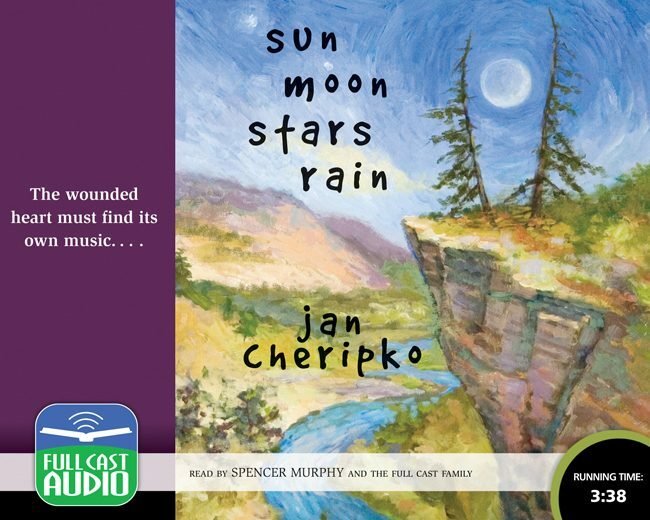 As captivating as a love song, as intricate as a fugue, Jan Cheripko’s stunning novel will enthrall from its opening note to its final, heart-wrenching chords.